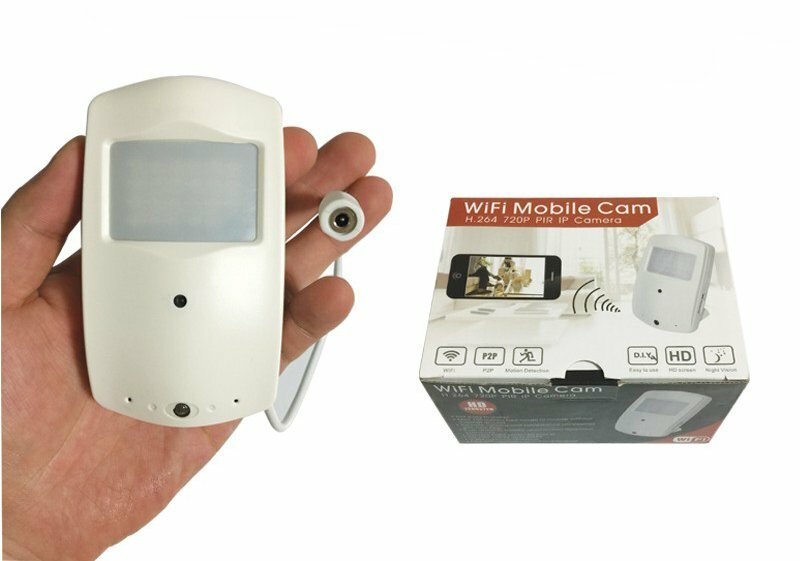 WiFi camera with HD 1280x720 resolution in motion detector and IR LED night vision up to 8m and continuous 24/7 monitoring. Installation on the wall with ball joint allows you to easily install the wifi camera to the required angle. The permanent power supply allows this camera the continuous monitoring 24/7. 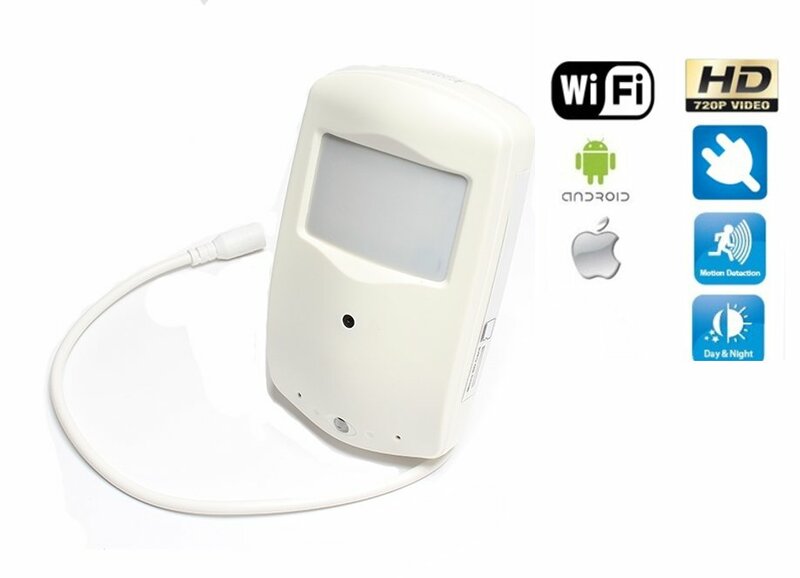 WiFi camera is the ideal choice for monitoring of flats, homes, offices or other areas during your absence. 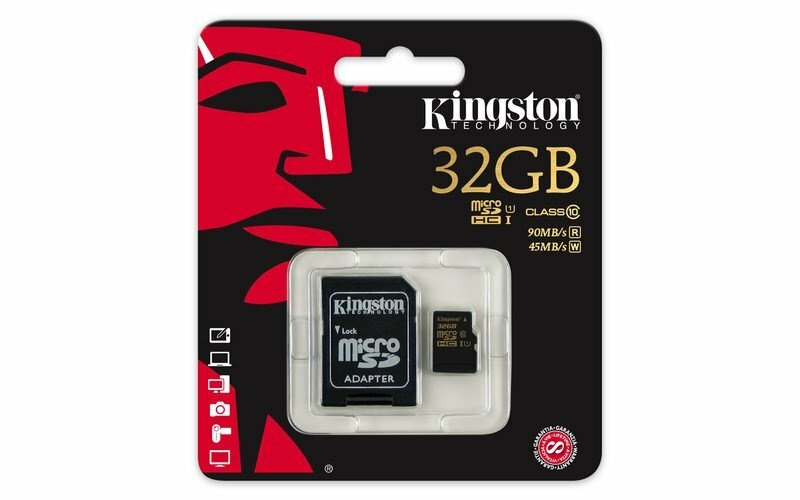 The record is stored on a microSD card up to a maximum of 32GB. Motion detection starts sequential video recording after 15 seconds. The video is recorded in ASF format, which can be played for example via a freely downloadable SM player. On the 32GB card can be stored up to 33 hours of recording - 15 second videos. 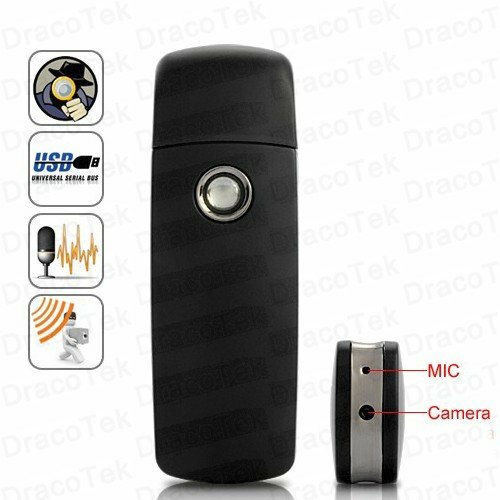 With the Mini WiFi Cam application that supports the Android operating system, you can pair your mobile phone with a WiFi camera in the motion sensor. You can also adjust various camera settings such as night or daytime detection sensitivity, or set up email alerts at the motion detection. The great advantage is, that the camera hidden in the motion sensor can be paired with your router, allowing you to connect your mobile phone to your camera anywhere in the world. You can also connect your device to your notebook or PC with the included installation CD.